New edition of the Jitsie team’s official helmet: the Jitsie Armor Kroko! Featuring a new, spectacular design, with more aggressive Kroko graphics exclusively designed by Jitsie that will make you stand out from the rest! 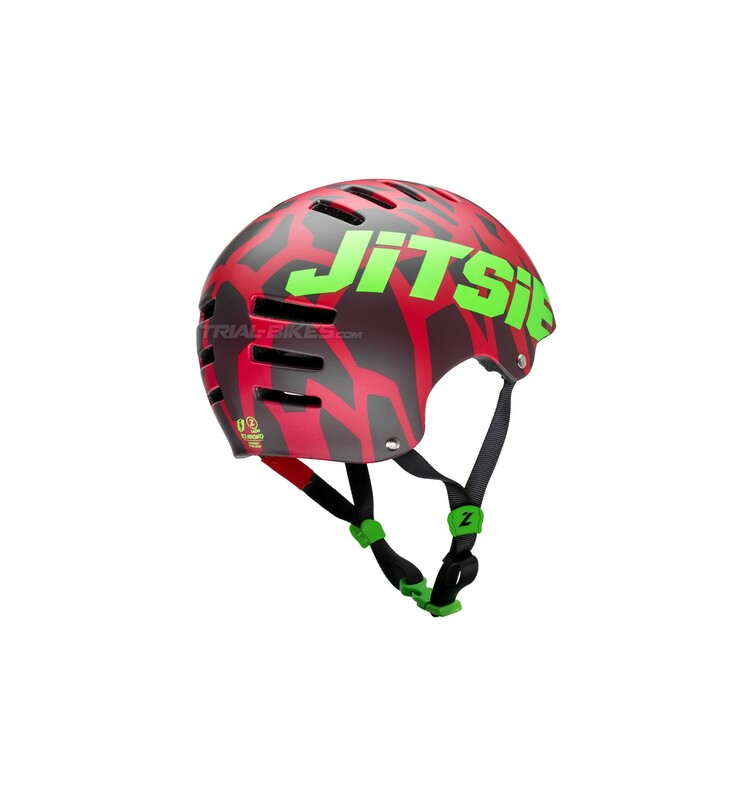 - New edition of the Jitsie team’s official helmet: the Jitsie Armor Kroko! - Featuring a new, spectacular design, with more aggressive Kroko graphics exclusively designed by Jitsie that will make you stand out from the rest! 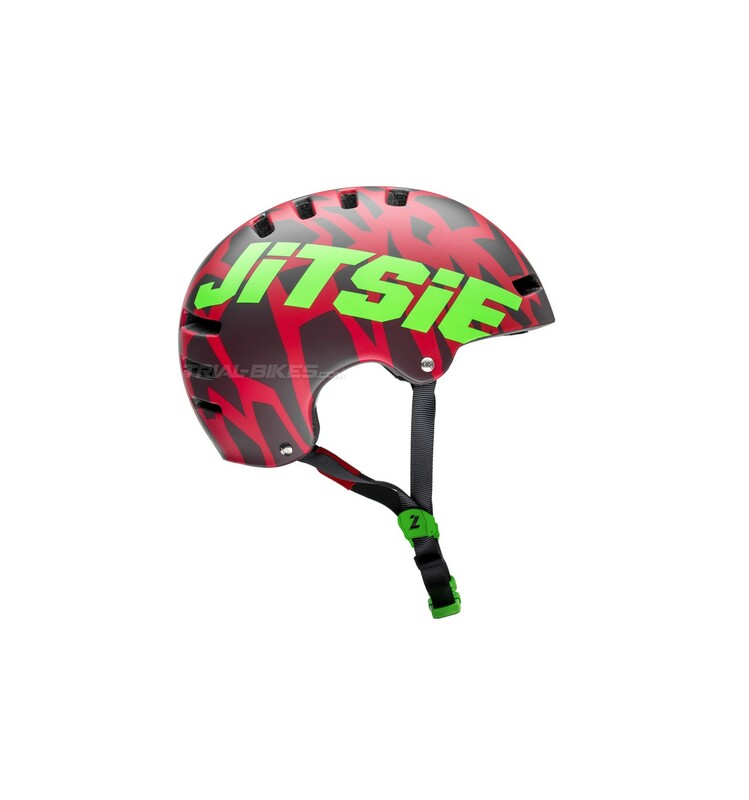 - The Jitsie Armor helmet is born from collaboration between Jitsie and renowned helmet manufacturer Lazer Helmets. 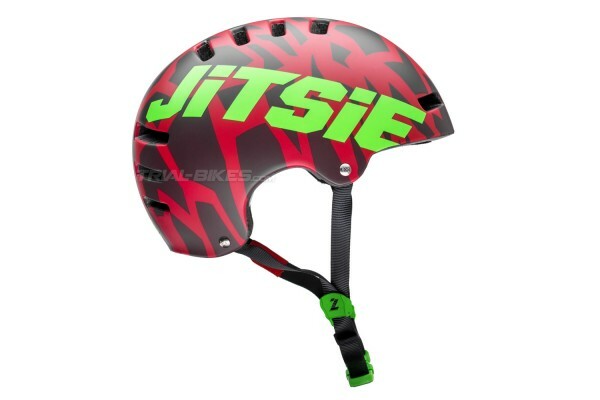 - As worn by Jitsie team riders Alejandro Montalvo, Nicolas Vallée, Adam Morewood, etc. 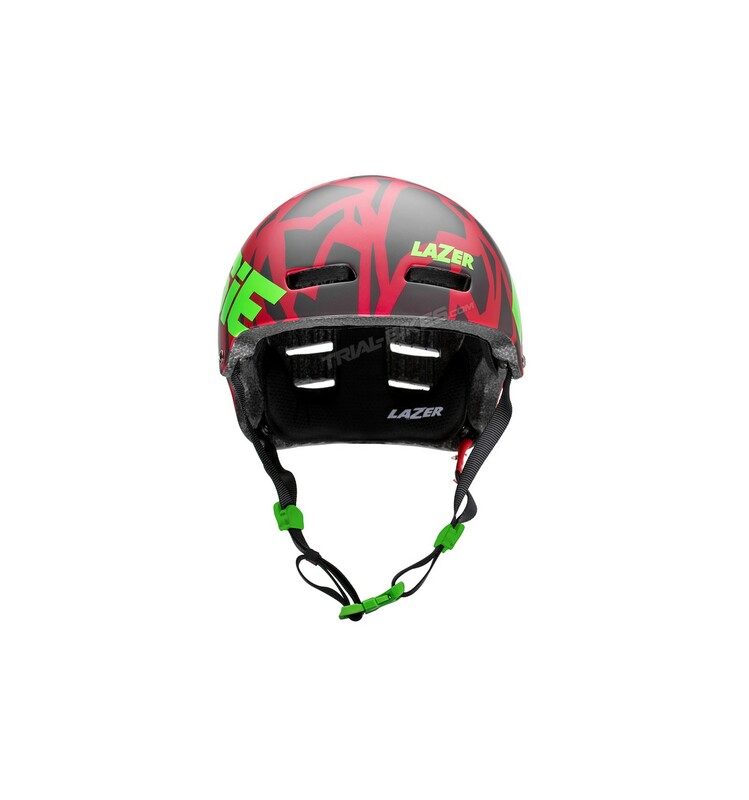 - The outer shell is manufactured in a single piece made of stiff, compact, impact-resistant plastic material. - Features pre-shaped and thermo-conformed interior cushions, with different thicknesses that ensure the most comfortable fit. 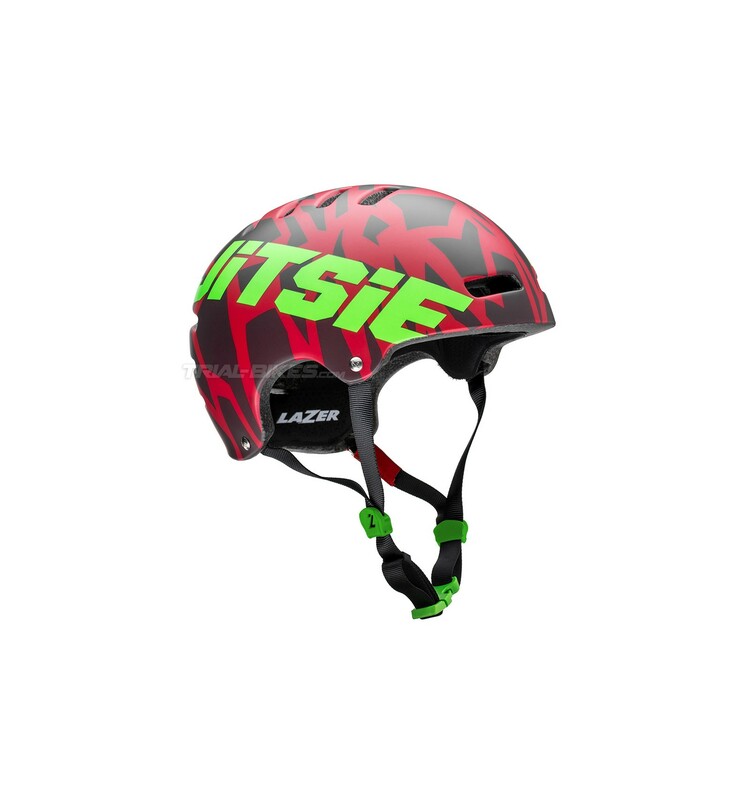 - Uses the exclusive Feather-Light technology, which optimizes the dimensions of both the outer shell and the helmet’s structure in order to remove any excess material. 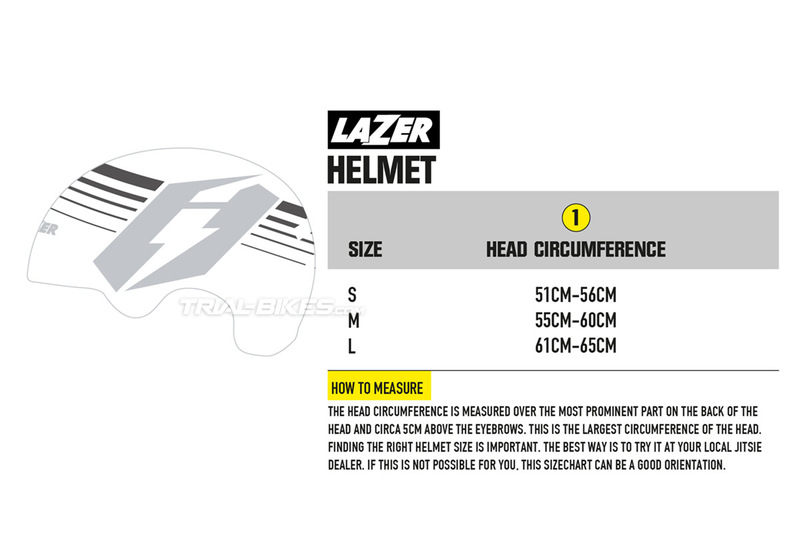 - Tested in a ventilation tunnel facility, with 16 ventilation holes that help dissipate sweat and heat. - Reliable adjustment mechanism with adjustable plastic guides and release buckle. 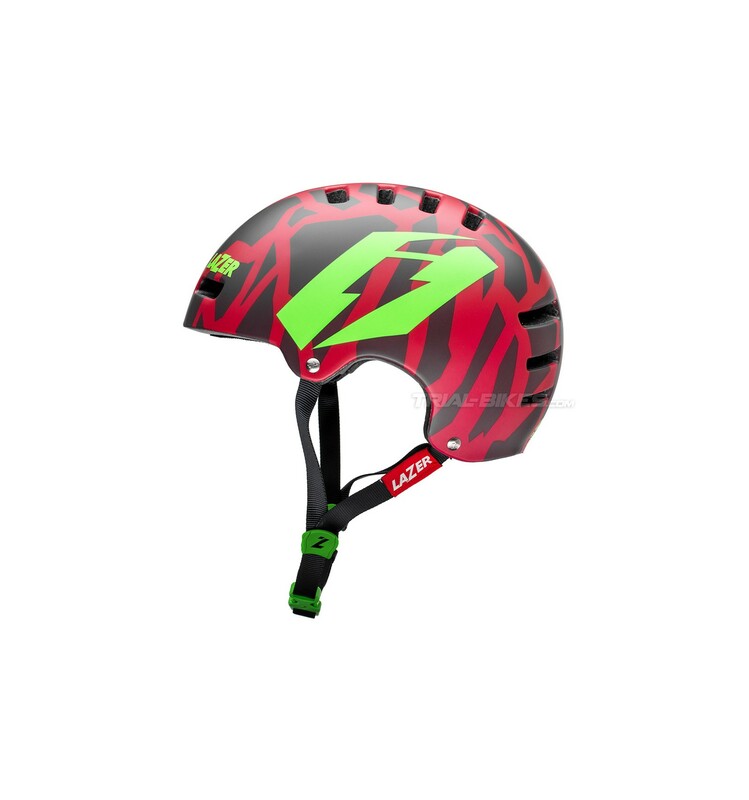 - Available in sizes S, M and L.
- Croco red, with fluro green Jitsie and Lazer logos.